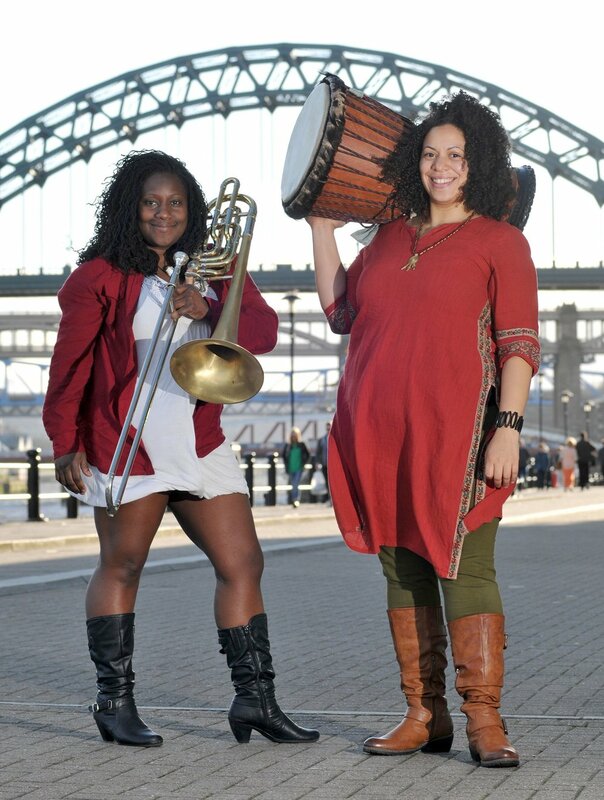 The Ladies of Midnight Blue are an Afro-Latin percussion & brass duet. Their music consists of powerful and upbeat combinations of percussion, brass, vocal chants, and mbira arrangements that inspires dancing and calls for audience participation. The Ladies of Midnight Blue are an Afro-Latin percussion & brass duet who have performed all over the world for various festivals, charity benefits, peace rallies, and protest marches. Their music consists of powerful and upbeat combinations of percussion, brass, vocal chants, and mbira arrangements that inspires dancing and calls for audience participation. Today, the duet is comprised of Hannabiell Sanders - Percussion, Bass Trombone, mbira, and voice, and Yilis del Carmen Suriel - Percussion, mbira. In the last 7 years they have been workshop facilitators and guest artists for youth programs, grade schools, universities, and community organizations. 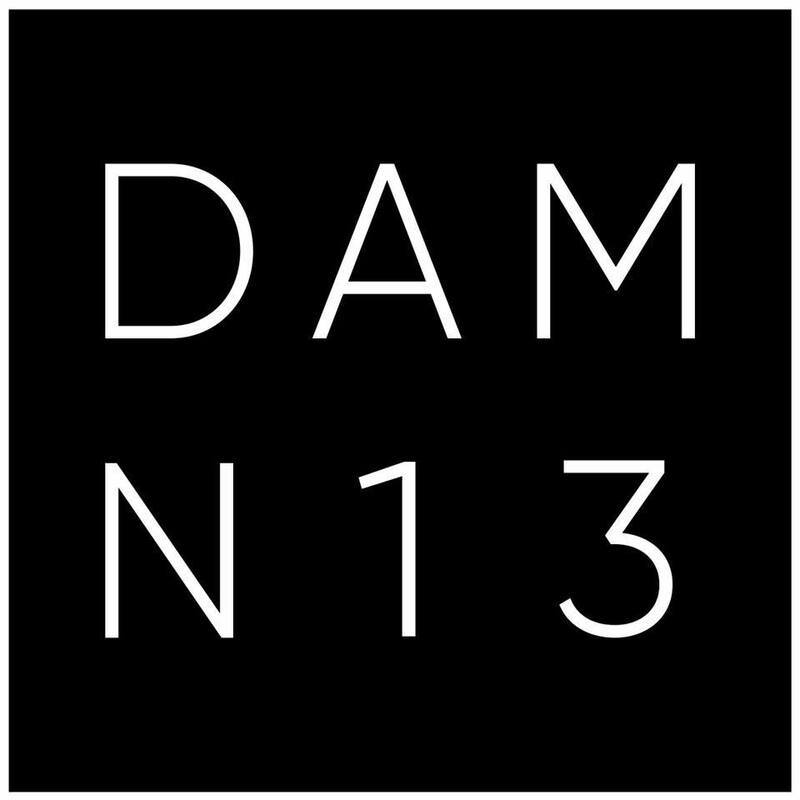 Their art and music workshops focus on community building and raising awareness concerning issues of inequality on all levels.